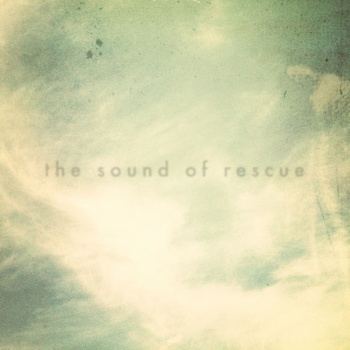 The Sound Of Rescue from Maryland USA have just self released their latest self titled album. The album is just over 1 hour long with the time distributed across 13 tracks. 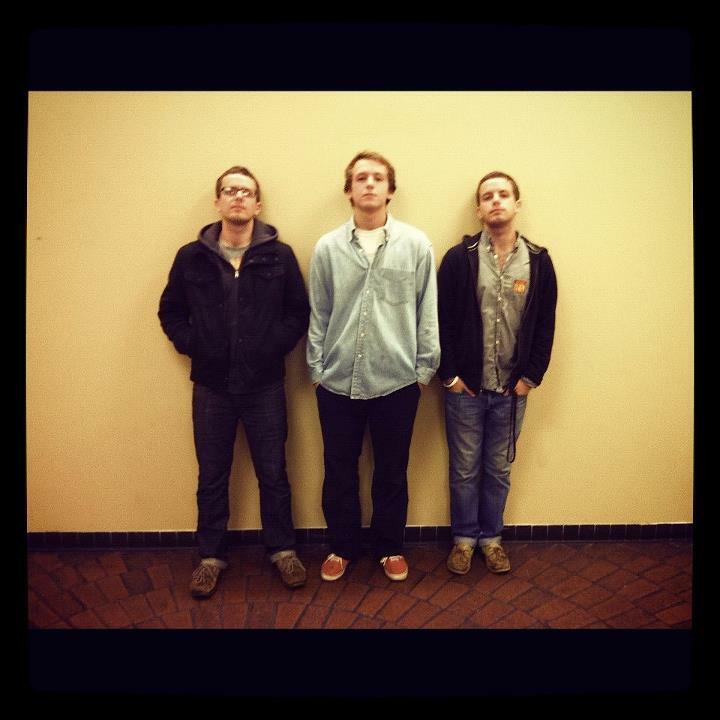 This trio of brothers have released a more post rock sounding album for this release, it definitely has a slightly different sound to the previous more ambient sounding releases. I think this is all part of the band mixing it up a bit. They do a really fine job on this release, which they wrote, performed and mixed themselves. This album doesn’t really lose any of the ambient sounds, they have kept those sounds in to a degree but they have built on that sound with a nod to post rock. I think the sound will develop even more on the next release. It would seem that these guys are learning as they go along, and if they are making any mistakes then it doesn’t show in the music. I played the tracks ‘Warren Road’ and also ‘Forward’ on the show and these are really nice tracks, and really represent The Sound Of Rescue sound on this album. My recommendation is to go get a hold of this album, you will not be disappointed. Each song on The Sound Of Rescue was written with the idea of “duality” in mind. We love the fact that there are often two sides to every story, and that beauty and ugliness can often coexist without us ever recognizing it. In fact, sometimes the lines become so blurred that it’s hard to really describe anything as one or the other – in the words of John Cage, there’s often “no reason” to assume that anything on this Earth isn’t beautiful in its own way, even if we initially perceive it as something ugly. This path of thinking leads to a blissful state of tolerance and patience for things we may not find attractive at first glance (or listen). This entry was posted on August 15, 2012, 9:51 pm and is filed under Playlists. You can follow any responses to this entry through RSS 2.0. You can leave a response, or trackback from your own site.